Celebrity Surgeries - You wouldn't believe who has had it! 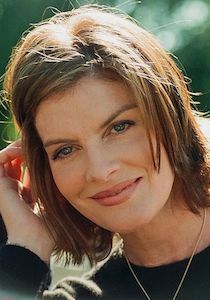 Rene Russo was born on February 17, 1954. During the 1980s, she made her acting debut as Eden Kendell on the TV series Sable, appearing on the show from 1987-1988. She next made her big screen debut in the 1989 film Major League. She became more active as an actress in the ’90s. During this period, she had roles in the films Mr. Destiny, One Good Cop, and Freejack before gaining mainstream fame for her role as Lorna Cole in Lethal Weapon 3. The actress later had starring performances in the Hollywood films In the Line of Fire co-starring Clint Eastwood and Outbreak co-starring Dustin Hoffman and Morgan Freeman. She went on to star in Tin Cup, Ransom, and Buddy, as well as reprised her role as Lorna Cole in Lethal Weapon 4. 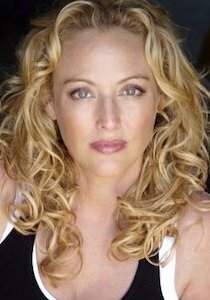 She took a break from acting in the 2000s, only working in a few films, including The Adventures of Rocky and Bullwinkle, Showtime, Big Trouble, Two for the Money, and Yours, Mine and Ours with her last film being released in 2005. Six years later, she returned to acting where she first starred as Frigga in the superhero film Thor. She reprised her role in the sequel Thor: The Dark World. She will reprise her character again in the upcoming film Avengers: Endgame. Other notable performances in the 2010s were in the films Nightcrawler and Velvet Buzzsaw where she worked co-starred with Jake Gyllenhaal in both films. She also played Robert De Niro’s love interest in the 2015 comedy movie The Intern. Has Rene Russo had Plastic Surgery? The 65-year-old actress doesn’t shy away from the fact that her youthful glow is due to the cosmetic procedures she’s had. In an interview, she’s admitted to having laser treatments and Botox, both of which has since helped her stay vibrant and younger looking. “I do laser treatments, and I tried a little Botox this year for my lines and I like it!” The actress shared in an interview with People. Apart from her cosmetic enhancements, the actress also takes care of herself through a balanced diet and active lifestyle. “I work out five days a week for 20 minutes; I only do one body part a day,” she said. 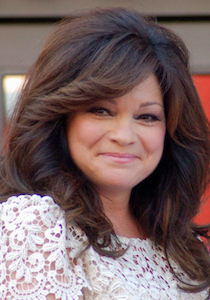 Valerie Bertinelli was born on April 23, 1960. 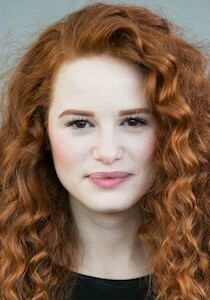 She debuted during her teens, first appearing on the TV series Apple’s Way. Her breakthrough role was as Barbara Cooper Royer on the CBS sitcom One Day at a Time, which she starred in from 1975-1984. For her performance here, she won a Golden Globe award twice. Later in 1979, she made her big screen debut as Casey Norton on C.H.O.M.P.S. After One Day at a Time’s finale, she continued her TV career with performances on TV films. She also starred in the 1987 film Number One with a Bullet. In 1990, she played the lead on the short-lived show Sydney. She next starred as Holly Aldridge on the NBC series Café Americain. In the 2000s, she gained recognition for her role as Gloria on the CBS show Touched by an Angel. She went on to star on the TV film True Confessions of a Hollywood Starlet. Continuing her acting career in the 2010s, she starred as Melanie Moretti on the TV Land sitcom Hot in Cleveland. She starred on the said show from 2010-2015. Following this, she started hosting her own show called Valerie’s Home Cooking. She also appears as a host and hudge on Kids Baking Championship. 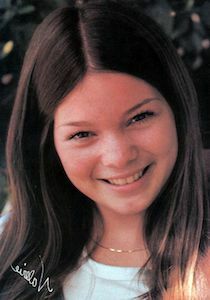 Has Valerie Bertinelli had Plastic Surgery? At age 58, the actress remains youthful. Because of her amazing look, it’s not surprising that some think Bertinelli is no stranger to plastic surgery. In Hollywood, cosmetic procedures have been the go-to remedies of many actors for that elusive fountain of youth. Could the Hot in Cleveland actress be one of them? In an interview, she said that while she hasn’t done anything yet, she’s not closing her doors to plastic surgery. “Needles in the face and cutting is scary. Never say never, but not yet,” said the actress. Nonetheless, her flawless face despite the fact that she’s nearing her 60s could indicate that she undergoes minor procedures like lasers. Maybe she’s even tried Botox as well.